We “Aarav Enterprise ” are a Sole Proprietorship firm engaged in Manufacturer, Trader of Display Counter, Gas Stove Burner, Catering Stall, Food Rehri, Mortuary Machine and much more. 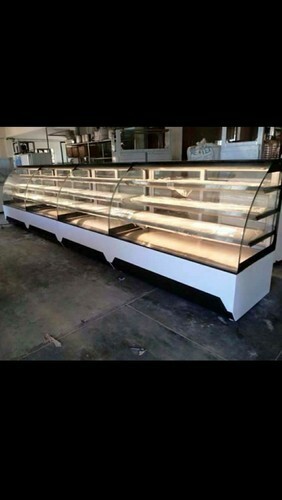 We are the Manufacturer, Trader of Display Counter, Gas Stove Burner, Catering Stall, SS Food Trolley, Table Stand, Rotary Oven, Deep Freezer, Food Rehri, Mortuary Machine and much more. These products are widely urged and appreciated all across the market for attributes like robust construction, rust resistance, low maintenance, durability.